Our bodies need nutrients and minerals to survive and thrive but with current lifestyles, we have less time for the recommended healthy diet, rest and exercise leaving most of us feeling drained and unwell. IV Infusion therapy is a formulated injectable “cocktail” of key vitamins to help address a number of conditions. 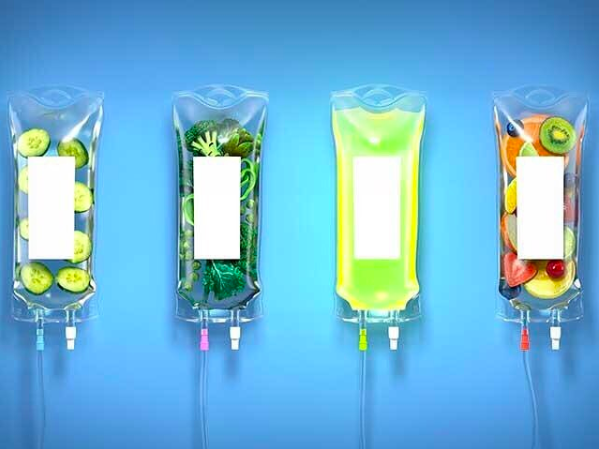 IV Infusion therapy gives you an alternative way of improving your health by replenishing crucial vitamins and nutrients to feel your best. 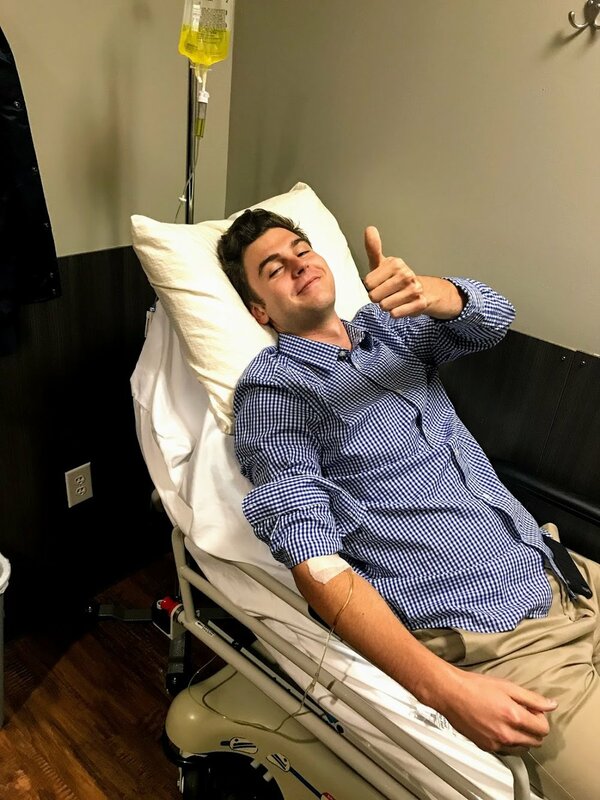 Celebrities including Rihanna, Chrissy Teigen, Chris Brown, and even Simon Cowell have contributed to the popularity of this treatment with the power of social media, as they have been publicly spotted undergoing IV therapy. Actors, athletes, models and other Hollywood stars have also joined them in this movement. Protein plays a crucial role in almost all biological processes and amino acids are the building blocks of it. A large portion of our cells, muscles, and tissue are made up of amino acids, meaning they carry out many important bodily functions, such as giving cells their structure. Athletes rely on amino acids/protein for recovery, muscle growth, and optimum immune system function. The vitamin B complex consists of eight water-soluble vitamins. The B vitamins work together to boost metabolism, enhance the immune system and nervous system, keep the skin and muscles healthy, encourage cell growth and division, and provide countless other benefits to your body. B Vitamins also help your body to process food and convert it into energy. Key to Metabolism, Vitamin B12 aids in the formation of red blood cells and maintenance of the central nervous system. By facilitating metabolism of food and nutrients, it enhances energy and immunity. Biotin supports the health of the skin, nerves, digestive tract, metabolism, and cells, as well as helps the body break down and use food and nutrients. Biotin aids in the production of insulin, helping the body to maintain healthy, consistent blood sugar levels. One of the most potent antioxidants you can find, Glutathione helps to keep the cells of your body running smoothly, maintaining intercellular health and aiding your liver in the removal of foreign chemicals, such as drugs and pollutants, from the body. With a wide range of health benefits, Glutathione is most effective when administered intravenously, having more limited results when taken orally. An amino acid found naturally in the body, L Carnitine helps the body to produce energy and is important for heart and brain function, muscle movement and a wide variety of other bodily processes. Magnesium is a mineral vital to enzyme activity, particularly that involved in energy production. Helps the body maintain nerve and muscle impulses, as well as maintains proper PH balance and body temperature. Methionine Inositol Choline (MIC), also referred to as Lipotropic Injections, are used to help release fat throughout the body by specifically targeting its primary fatty deposits. Lipotropic, or fat burning substances include: inositol, which helps the liver remove fat; choline, which distributes cholesterol an prevents it from getting deposited in one part of the body; and methionine, which is similar to inositol, but also amplifies the combination. An antioxidant, Vitamin C is important for the health of your skin, bones and connective tissue. It boosts your immune system, promotes healing and helps the body to absorb iron. Essential to the proper growth and maintenance of the human body, Zinc is necessary for optimal function of the immune system. It is frequently used to fight the common cold, as well as to aid in the treatment of a wide variety of diseases.